Home » How Do Dinosaurs Learn to Read? America's favorite dinosaurs romp and roar as they soak books in the bathtub, throw them, and finally learn how to enthusiastically -- and carefully -- read them...with Mama and Papa at bedtime. Children sometimes feel the task of learning to read is overwhelming, but the winning combination of rhyme and illustrations here provide a perfect way to present the subject in a comical, engaging, and nonjudgmental way. 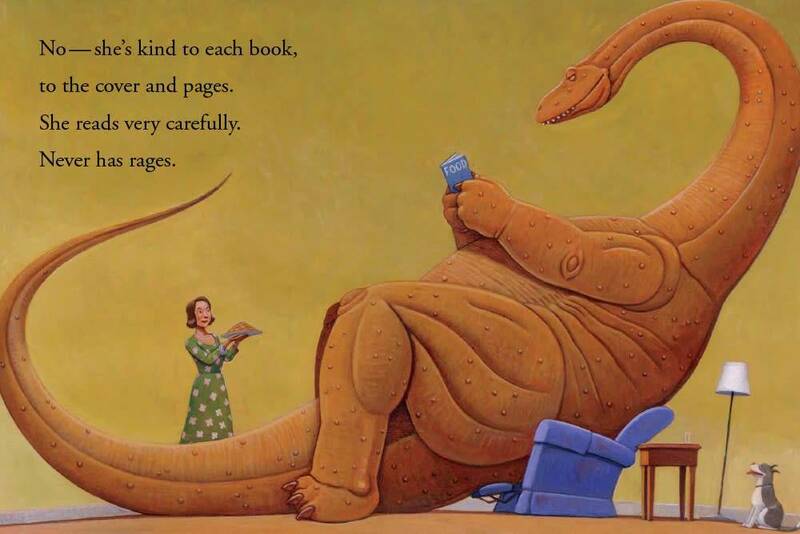 The contrast of enormous dinosaurs in kid-sized bedrooms (with human parents) adds irresistible humor as families explore the do's and don'ts of reading. 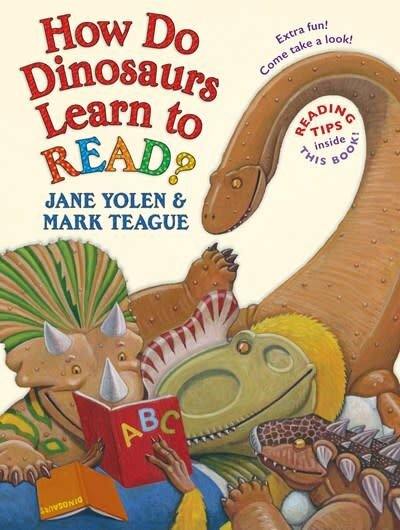 Both practical and engaging, this book shows dinosaurs getting into all sorts of reading-related trouble! But of course, in the end, the dinosaurs learn how to carefully handle their books, read out loud, and read a lot! 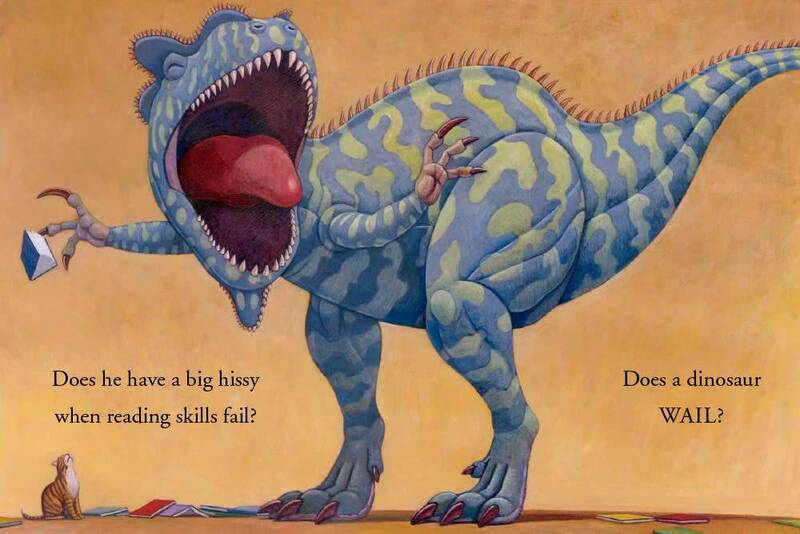 Each book in the endlessly popular How Do Dinosaurs series is a combination of childish antics followed by a gentle lesson -- with over 14.5 million books in print. 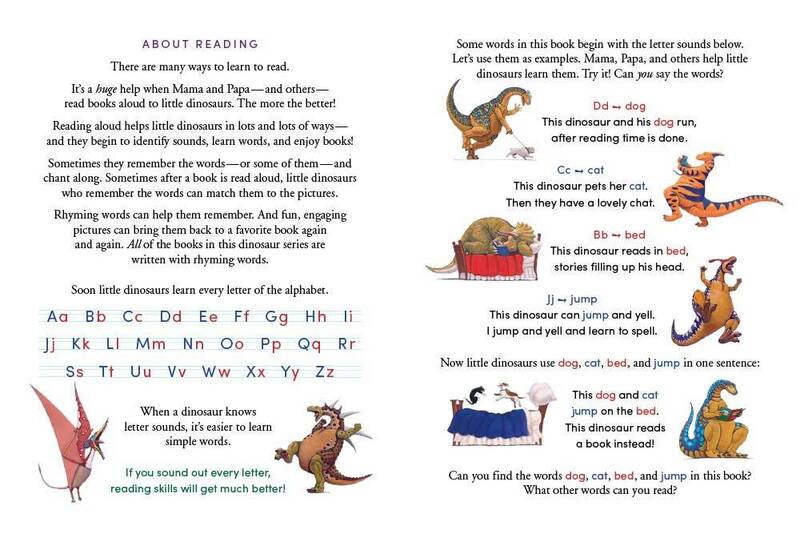 This book, the twelfth, ends with pages designed to get your own little dinosaur excited about learning to read -- especially this word: Dinosaur!